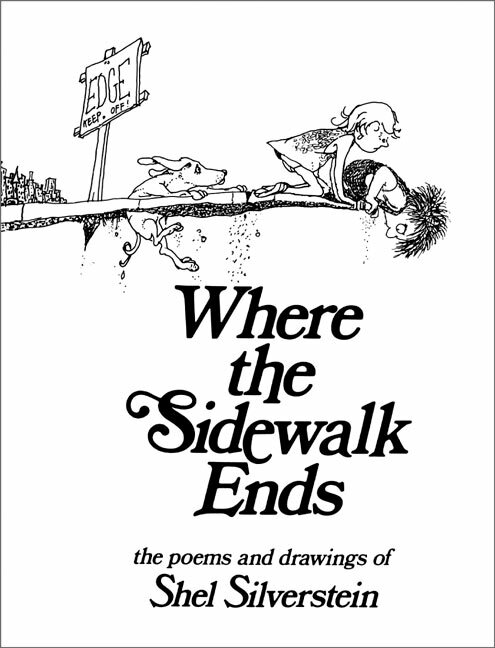 If you are looking for Christmas gifts, Shel Silverstein is always a winner. Had I only known about Shel Silverstein, I am sure I could have been a better mom. Back in my day, and stuck in my 70’s midwest traditional role of motherhood, I only read Old Mother Goose rhymes. Remember them ... “The Old Woman Who Lived in the Shoe,” “Humpty Dumpty,” “Little Jack Horner." I also threw in some Dr. Seuss here and there. I specifically loved reading “The Old Woman Who Lived in a Shoe” and really revved it up when I came to the phrase “... and whipped them all soundly and put them to bed.” Daughter #2 always giggled at that part ... probably because she knew I was totally powerless over her, which she proved in her teen years. That’s a story for another day though. 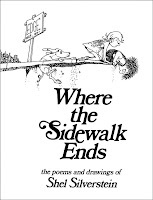 If you are lucky enough to be familiar with his work, Shel Silverstein seems to have given voice to children’s plight and its perceived unfairness. How many times have we heard our kids say, “But that’s not faaaiiiirrrrr!” and then fall to the floor in a convulsive spastic fit. My typical response was, “Well, get use to it, life is unfair.” and march on with my business. Perhaps had I read to them “Nobody” or “Little Abigail and the Beautiful Pony” or "Deaf Donald", I would have been slightly more sympathetic and may have scored higher points in motherhood. Or probably not. 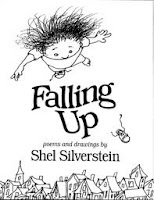 If you’re tired of reading the same old stuff and looking to score some points with the kids, check out Shel Silverstein. 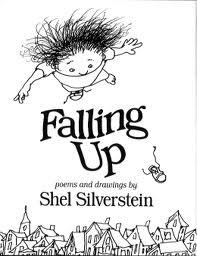 His humorous sketches, whimsical poetry and magical word play will delight not only them, but you as well. “May I have that pony? And her parents said, “You won’t die. That her parents wouldn’t buy. I think it only fair to warn him that I could DIE if he doesn't buy me an IPad. 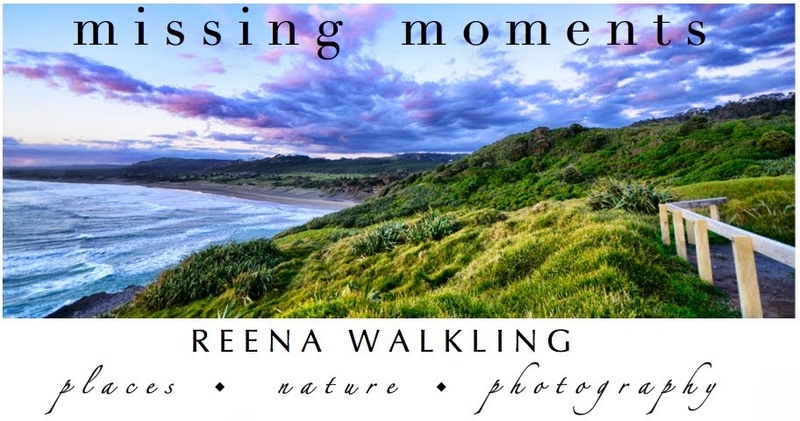 Throwing myself to the ground in convulsive fits no longer works. I still love those books!!! I remember reading them and rereading them. I also loved the 3 Little Kittens. I actually found the original Golden Book at a thrift store! Maybe that poem is more to scare a child into not acting that way? !